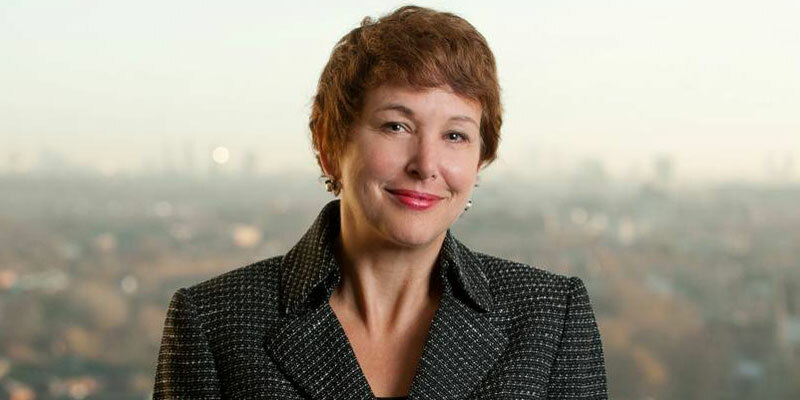 Ann Francke is CEO at the CMI (Chartered Management Institute), author of the FT Guide to Management and she also acts as a strategic adviser for US rich social media platform, Tongal. 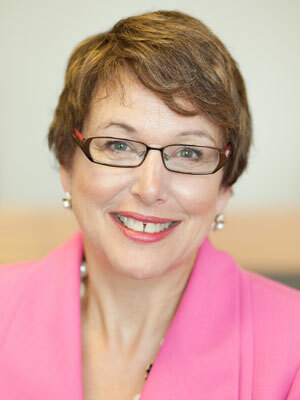 Prior to this, Ann was Global Managing Director for BSI (British Standards Institution). She began her career as a marketer and has held senior roles in Yell, Boots, Mars and Procter & Gamble. It was Equal Pay Day on 4th November, the point after which women working full-time in the UK are effectively working for free as compared to their male colleagues as a result of the gender pay gap. What can be done to address this? In the first place, the onus is on employers to close the gender pay gap. Our data shows that women still earn less than men on average, in comparable jobs, especially at senior management levels and particularly after the age of 40. The old adage that what gets measured, gets managed, applies here – so more companies need to measure the relative pay of men and women so they can close the gap. But what gets reported on publicly gets managed even better, so more employers should publish this information and say what they’re doing about it. Employers like Friends Life have shown it can be done. That needs to go hand in hand with reporting about the number of women at different levels of management because the low numbers of women moving through the talent pipeline is closely linked to the pay question. But the problem has deep roots – and we’ve got to tackle those head-on before women enter the workplace. A key issue is that too few women go into the better paid professions. Some sectors, like science and engineering, have got a real image problem with young women. To change that, we’ve got to improve the careers advice and guidance given young women and talk to them about the subject choices they make and the career options they’ve got. We’ve got to show them role models of women succeeding in these fields, which is why campaigns like Cancer Research UK’s “Women of Influence” are so important. And it means female managers going into schools and talking to young people directly about their careers, something I’m passionate about doing. How is the CMI supporting its members in tackling the issue? CMI’s white papers on the talent pipeline and the power of role models give our members practical recommendations for action that they can take – whether as an employer, or as an individual manager. This is about changing business culture which means every manager has a part to play, in making sure they support women in their career development and don’t let factors such as family responsibilities be a barrier to career progression. The idea that you can’t combine a good family life with a good career is outdated and should have no place in the 21st century workplace. CMI’s Women in Management network is also a great source of support for women. With more than 16,000 members, it’s a fantastic support network for women’s development, and offers some great practical schemes like the Achieve mentoring programme. How can employers learn about best practice in this area, at home and abroad? There are lots of resources to share good practice. CMI’s white papers on the power of role models and the talent pipeline offer real practical tips, for employers and for individual managers alike. We also encourage firms to sign up to the government’s Think, Act, Report scheme, which is for employers who are committed to action to tackle whatever issues they may face with gender pay or career progression, and reporting on their action. They have a good network of leading employers that share good practice. Research shows that the problem is exacerbated by the gender skills gap as girls overtake boys academically, but more young women end up underemployed and under paid. Is girls’ lack of confidence the main reason for this? How can schools help? A lack of confidence or lack of knowledge about professional careers can be a factor in why young women’s academic success doesn’t turn into earnings parity – although actually the latest data from CMI and XpertHR shows that the pay gap has shrunk at entry level posts and opens up for women over the age of 40. However, schools definitely have a role to play. Improving employability should be a priority in education, for both genders, but in particular to help break down the outdated stereotypes that see fewer women going into science and engineering roles. Every manager can help inspire young people. CMI has backed the Inspiring the Future campaign that asks managers to give just one hour, once a year, to go into a local school and talk to young people about their careers. That could make a big difference to changing attitudes. At the other end of the spectrum, for experienced women further along in their careers, the ‘motherhood penalty’ hurts earnings. Are employers doing enough to address the need for flexibility for working mothers? The best employers have got fantastic policies in place to help women through crunch points like maternity. But we hear that too many mothers still feel the need to apologise for having childcare commitments – what we call the ‘sorry skirts’ syndrome. Of course employers need to put in place policies that help women balance their working and home lives, like offering flexible work or high quality part time work, which is still too rare – but it’s not just about policies, it’s also about cultural attitudes, so women don’t feel the need to say sorry in this way. That means giving women role models from among the company’s senior leadership, people that they can look up to and see that parenthood or family life isn’t damaging to a career. That can be men as well as women – James Bardrick of Citi told a CMI/Women in Management meeting earlier this year that men should “be that role model”, which is a fantastic message to send out. Changing outdated company cultures doesn’t just benefit women, it also benefits men. And, critically, it’s good for business: the evidence is clear that diversity delivers results, so this should be a priority for every manager.